Easy low carb and gluten free almond flour banana muffins with literally no sugar. These mini almond banana breads are healthy enough for breakfast and melt in your mouth! Kids love them! I purchased a Costco size bag of almond flour and have been playing around with it for a month. 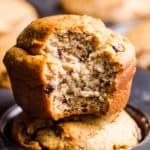 5 lbs gone and our family got 2 new staple muffins we can’t get enough of – almond muffins and these almond flour muffins. 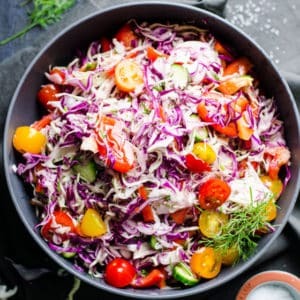 This recipe is a reader favorite! 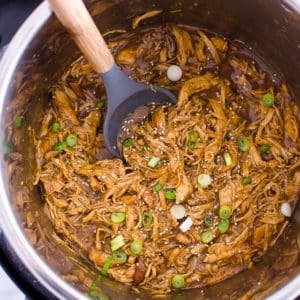 Please read FAQ’s throughout the post, follow the recipe and you will be SO happy with the end result!!! 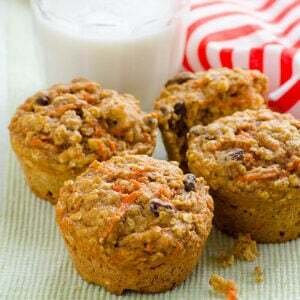 What Makes Almond Flour Muffins Healthy? 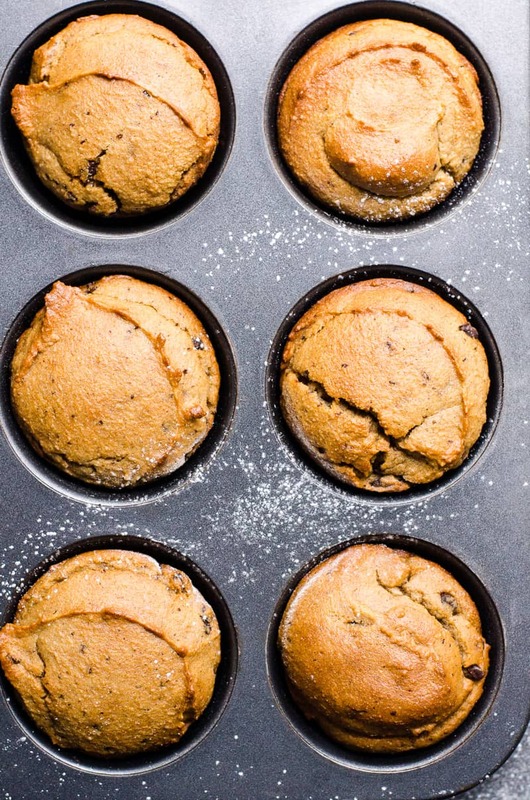 These easy almond flour muffins are sugar free. Like honey and maple syrup sugar free. Not even a drop of oil. Isn’t it amazing?! 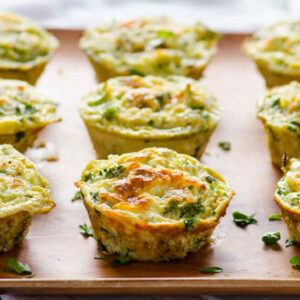 Nutrition wise these muffins beat any as well – low carb, high protein and full of fiber. 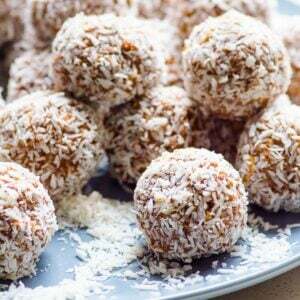 Eat one and you are full without even minor bloating. 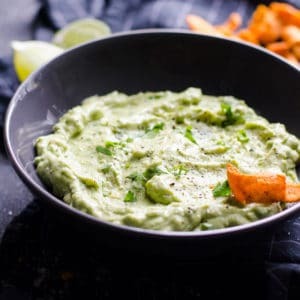 My kids love these and yours will too!!! 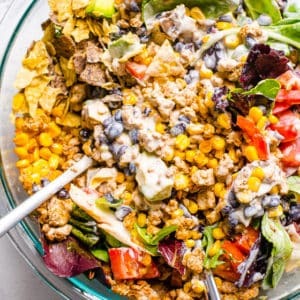 Paleo and keto if that’s your jam. 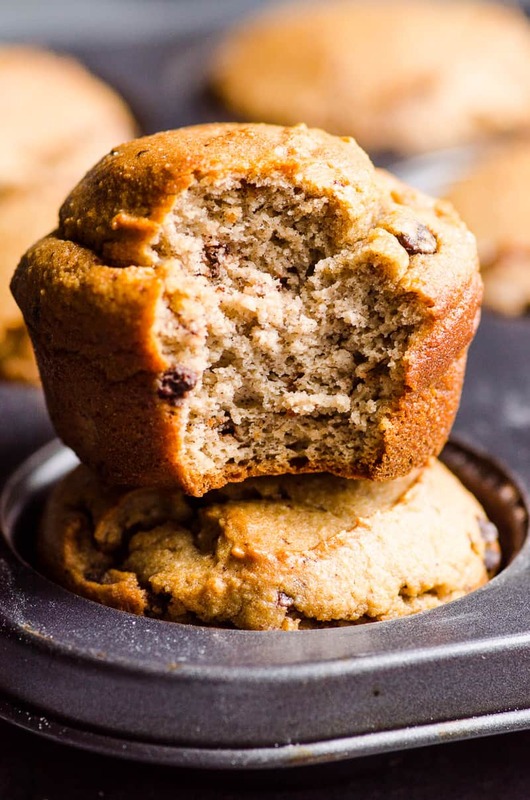 Unlike whole wheat muffins, these gluten free banana muffins melt in your mouth. Their texture and feel reminds me of a marshmallow or a sponge cake. I’m not the one to post bitten food pictures but in this case it was absolutely unavoidable step. SO SOFT AND GOOD! Then of course baking powder + soda, cinnamon, vanilla extract and salt. That’s it! Preheat oven to 350 degrees F and spray silicone muffin tin with cooking spray. Set aside. 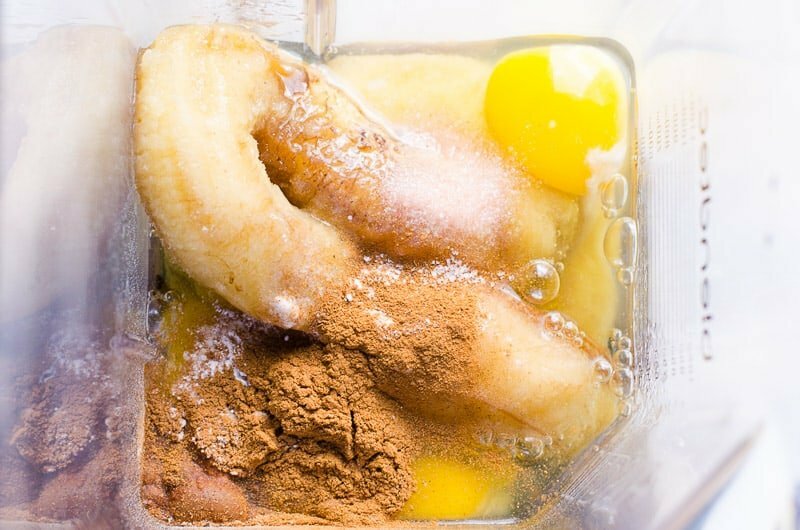 In a powerful blender or food processor, add bananas, eggs, vanilla, cinnamon, baking soda + powder, salt and process until smooth. 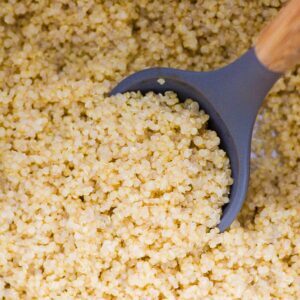 Add almond flour and process just enough to combine. Pause, scrape the walls and process just a bit again to combine. 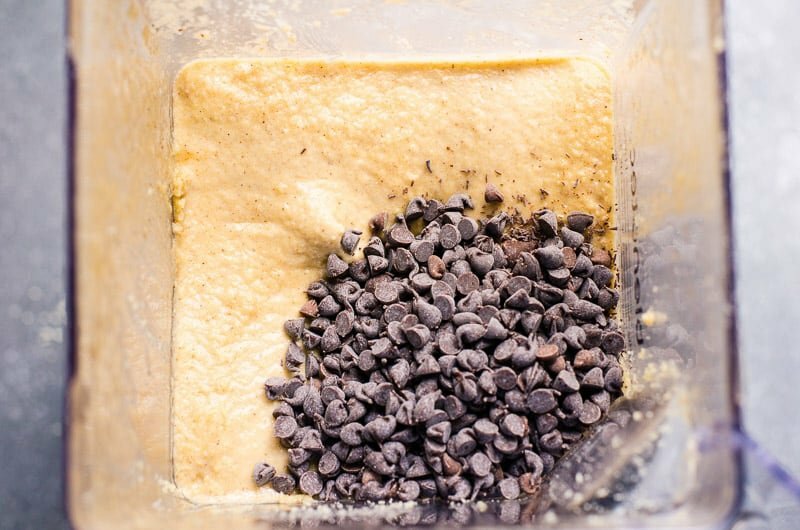 Add chocolate chips and stir with a spatula. 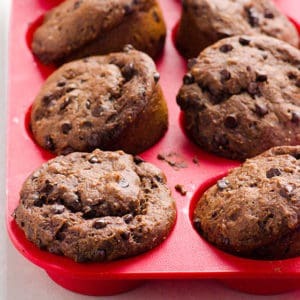 Using an ice cream scoop, divide batter between 12 openings of previously prepared muffin tin and bake for 30 minutes, or until golden brown and toothpick inserted come out clean. Remove from the oven, let cool 20 minutes and enjoy. I noticed no difference in almond flour muffins taste except the appearance. 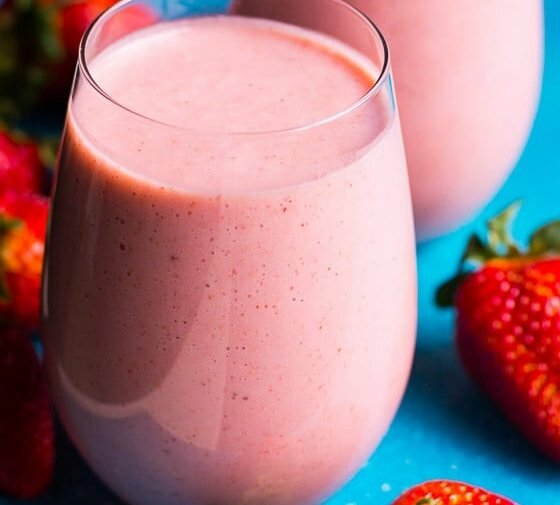 Blending bananas almost into a smoothie consistency ensures no banana lumps and that pillowy soft texture. There might be a few small banana chunks in a food processor batter and the looks is a bit more coarse. But trust me, not a big deal! I like to use mini dark chocolate chips. They distribute more evenly than large ones. To keep these paleo banana muffins really sugar free, try fresh or frozen blueberries, or cacao nibs. The answer is “no” because almond banana bread will come out soggy in the middle. 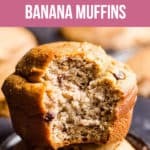 Make small almond flour banana breads in a shape of muffins. 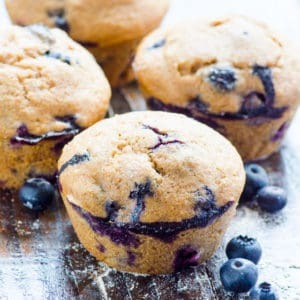 Almond muffins – great to use up leftover berries (any). 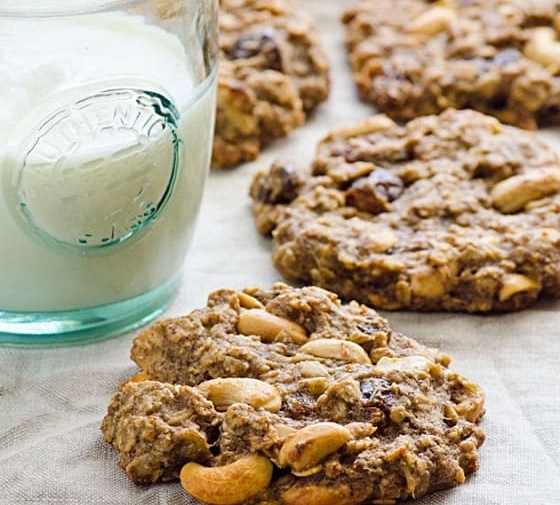 Almond flour chocolate chip cookies – they are a bit chewy like a real deal. 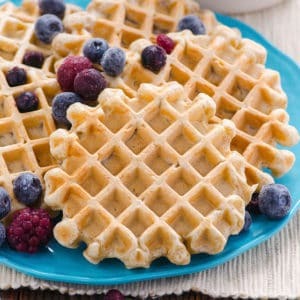 Almond flour waffles – it’s like eating cake for breakfast. 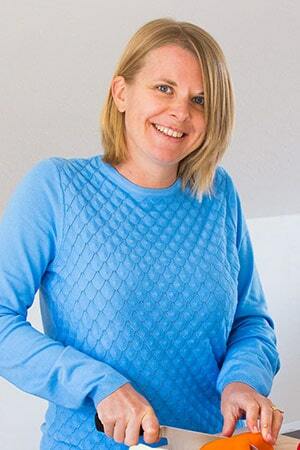 Healthy almond cake – for all non-bakers like me. 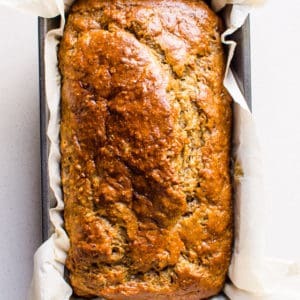 Easy low carb and gluten free little banana breads with almond flour and no sugar. 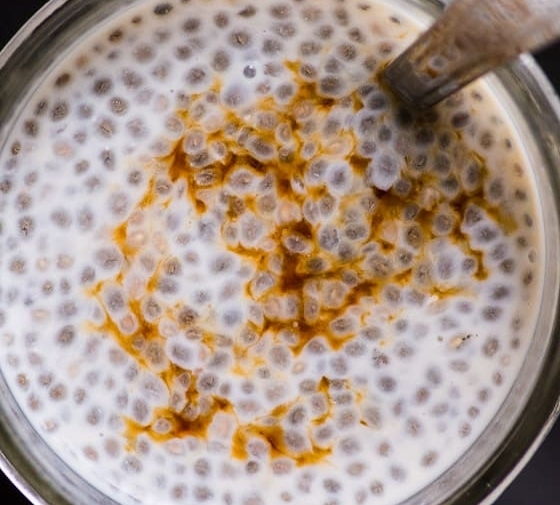 Healthy enough for breakfast and melt in your mouth! Store: In a cool dry place for up to 5 days. Freeze for up to 3 months.